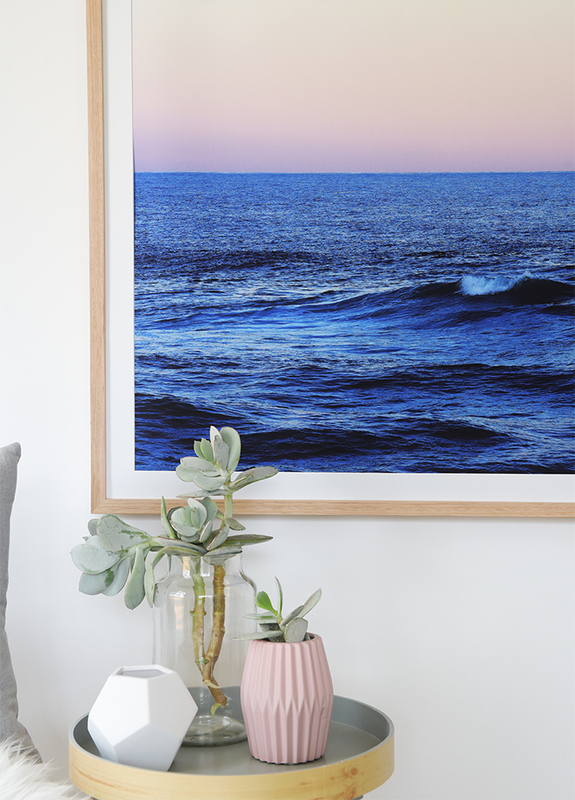 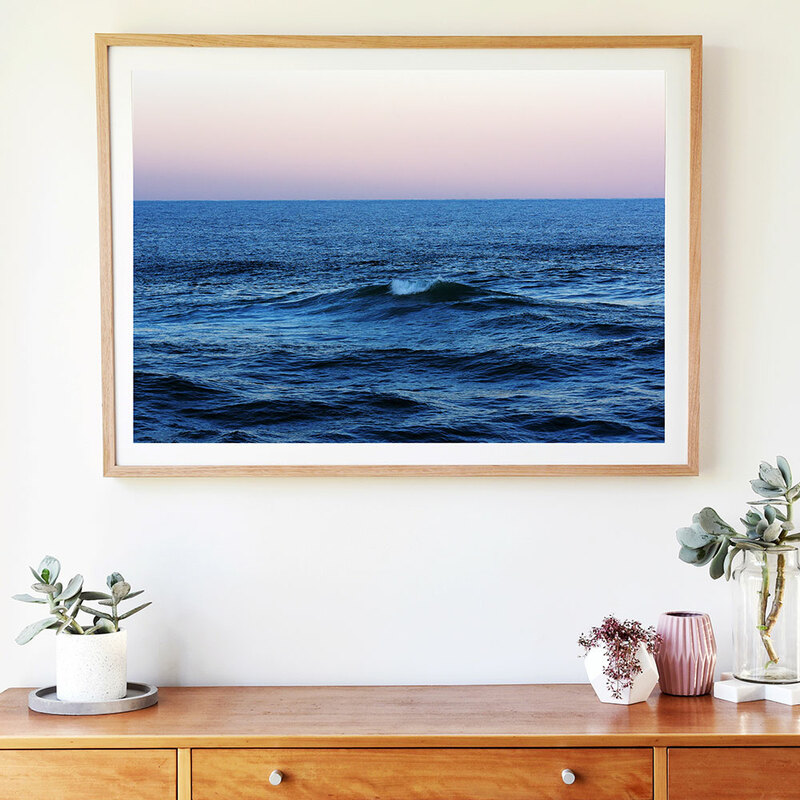 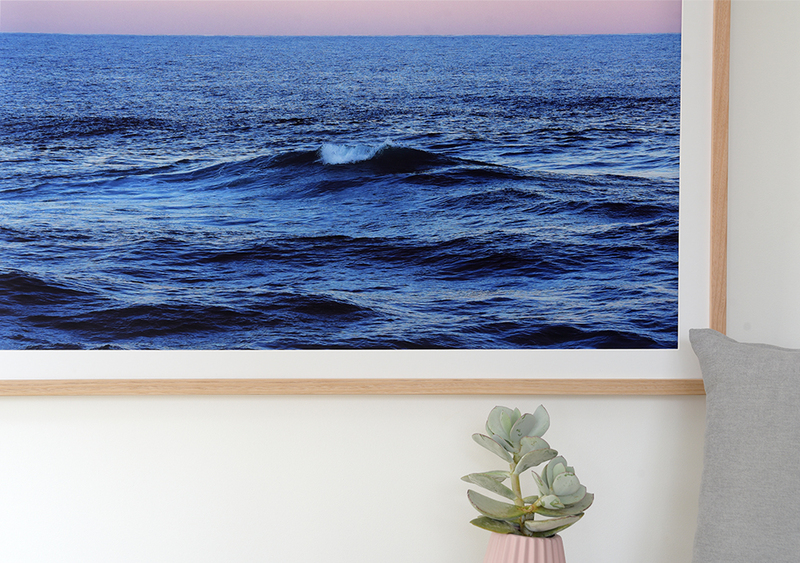 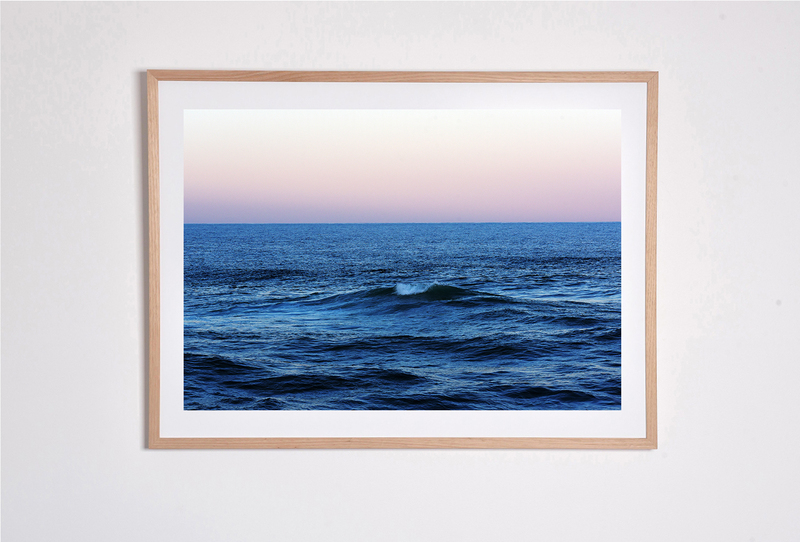 The soft pastel light and the rich blue shadows on the waves captured at dusk. 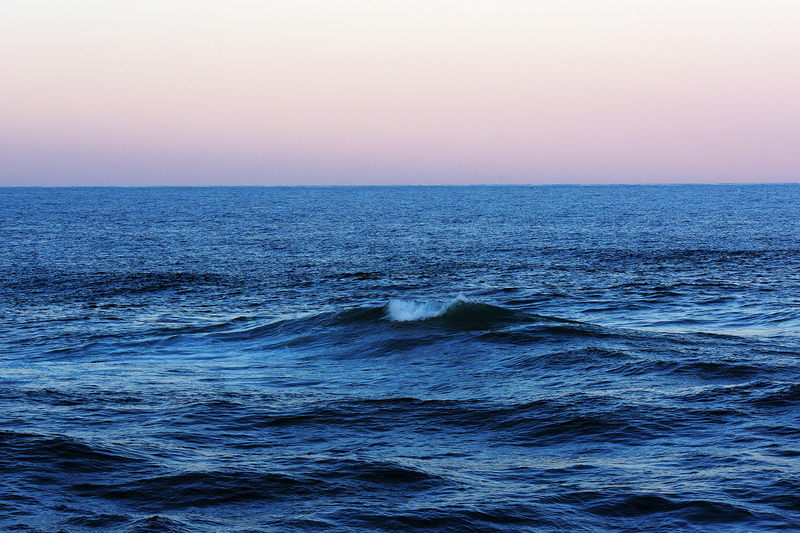 The purity of the ocean and the surprises of the deep waters has considerable depth but a calming effect. 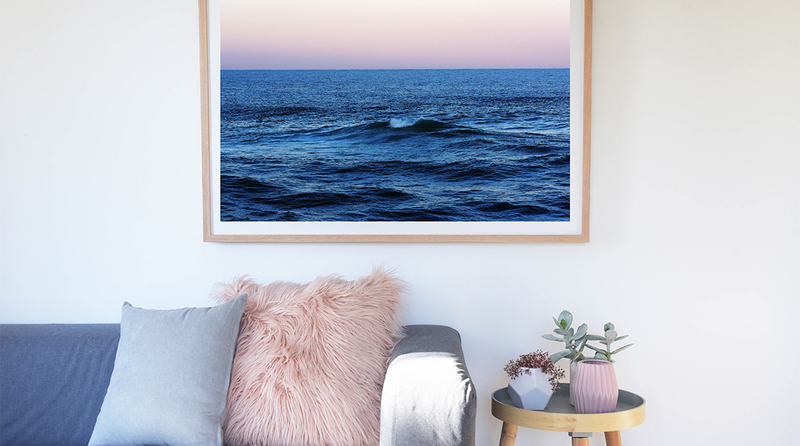 Captured at Brunswick Heads, Byron coast NSW.